1 year & up. Mix, match, and stack! 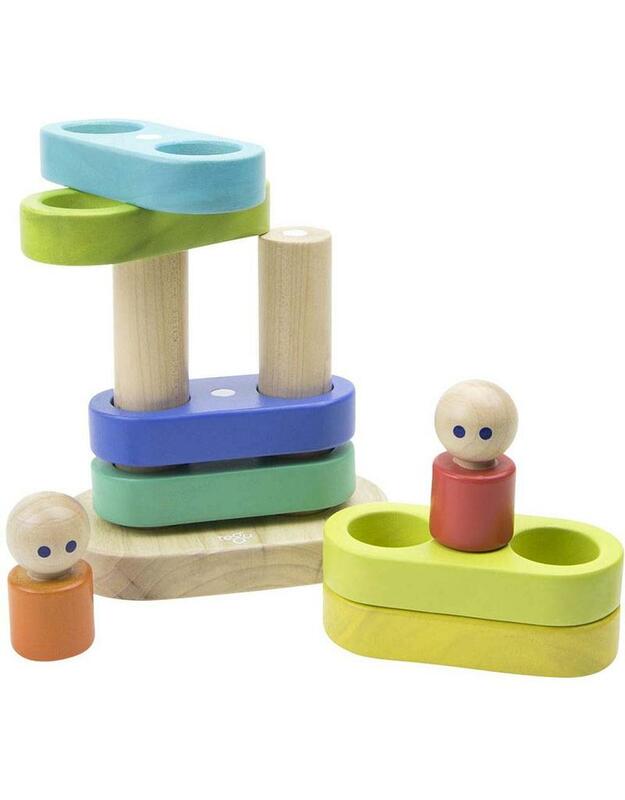 Find the right way to stack these magical, magnetic pieces. Forces attract and repel in unexpected ways, creating fun challenges that make you think. 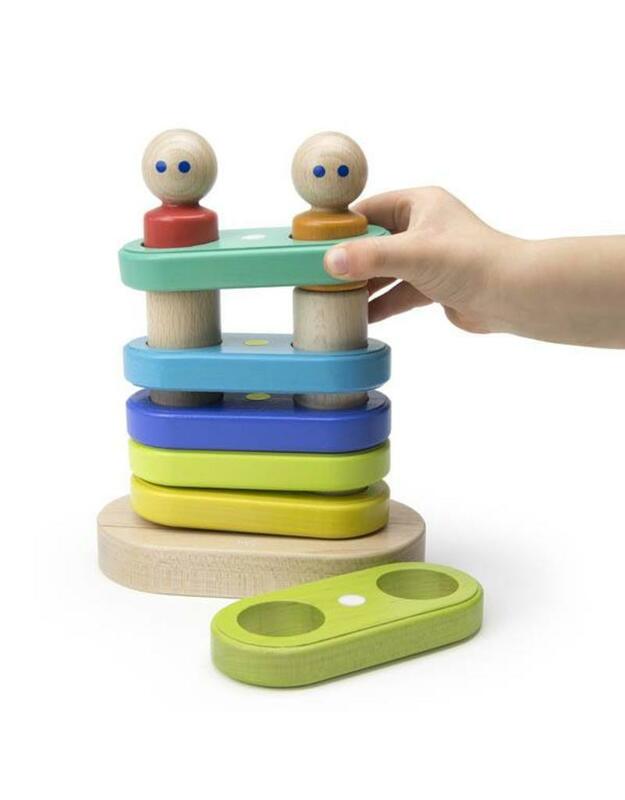 Included: 11 Magnetized, stackable wooden pieces and 2 fun characters.